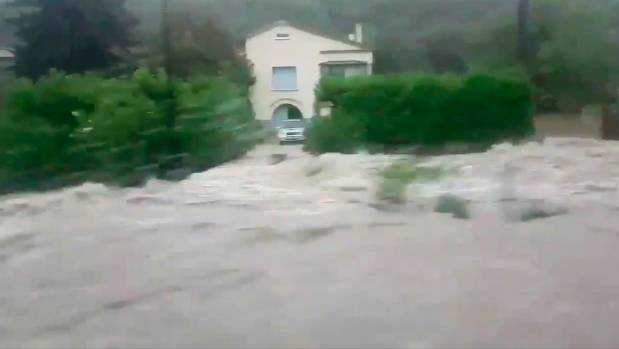 A flash flood recently hit Aude, Southern region of France, killing 13 officials said on Monday. Aude received several months of rainfall overnight Sunday into Monday. The intense rain caused rivers to flood resulting in roads being cut off and overturning cars. In response to the flooding, seven hundred firemen and six helicopters have been dispatched with the flood reaching unprecedented levels in Aude valley, according to Vigicrues, France’s flooding watchdog. All schools in the commune of Pezens were closed and the community has been evacuated while locals have been told to remain indoors, on Monday. For damage assessment, Édouard Philippe, French Prime Minister, will visit Aude on Monday. With rescue operations underway in other areas, the river in commune of Conques in Aveyron rose by six meters which has made the access to the area difficult for emergency teams.